Ed Hunt’s underrated 1981 horror gem Bloody Birthday has been treated to another US Blu-Ray release from the folks over at Arrow Video, which includes a brand new 2K restoration, directors commentary track and a new interview with co-star Lori Lethinand. We have included all the special edition details for you below, along with the cover artwork and direct link to order yourself a copy. 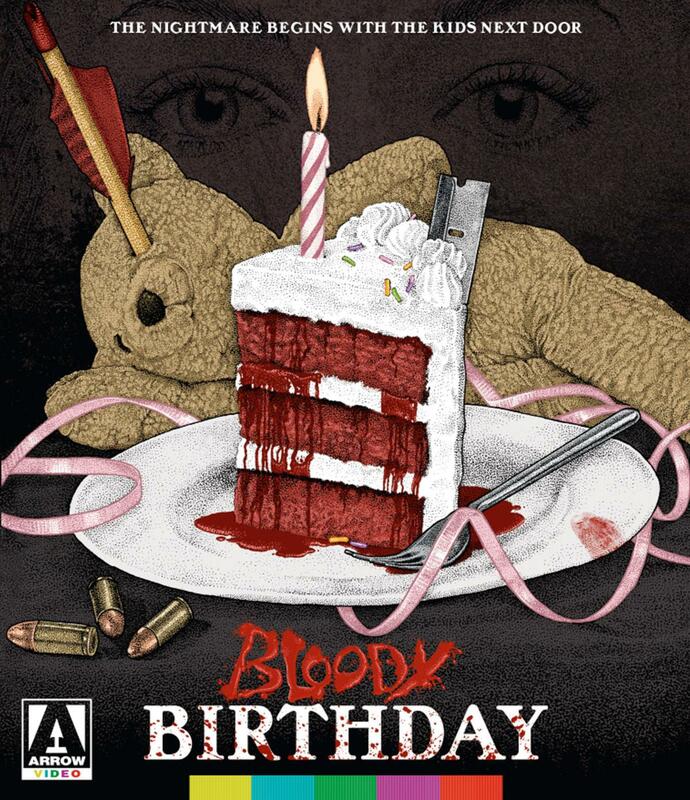 You can order a copy of Bloody Birthday from MVD Entertainment.